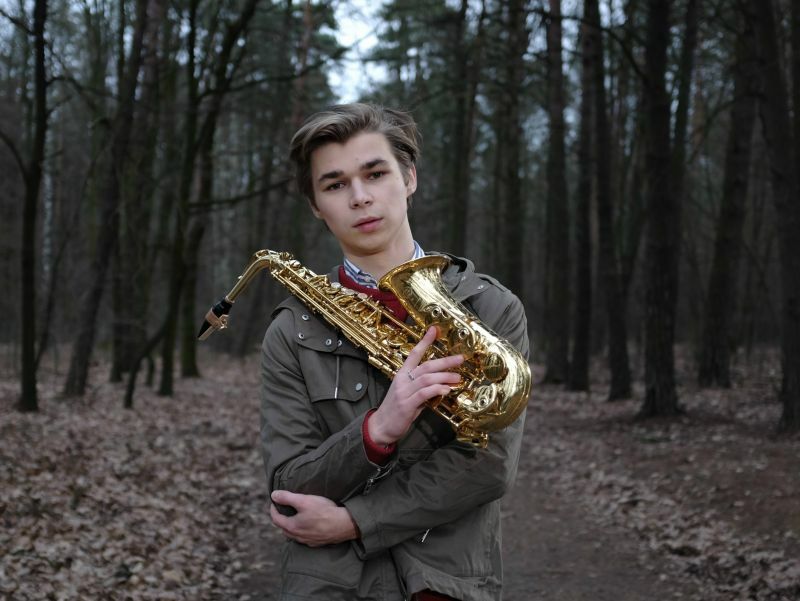 Łukasz Dyczko will represent Poland at Eurovision Young Musicians 2016 in Cologne, Germany. Łukasz Dyczko beat off competition from 11 other young musicians from across Poland in a two show national selection process “Młody Muzyk Roku”. The final last night saw seven young musicians take to the stage again to wow both the judges and the voting public at home. Łukasz Dyczko 18 years old from Katowice, he plays the Saxophone.